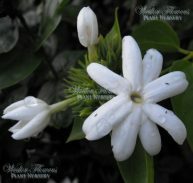 It was then given the promotional name of The Pearl, we have named it Purity which has the same meaning as Purezza. 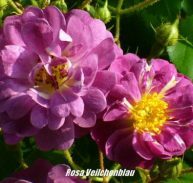 Its breeding is Rosa Tom Thumb x rosa banksiae lutescens. 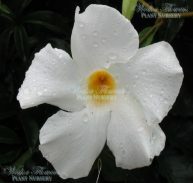 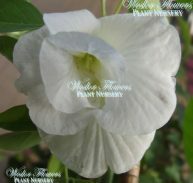 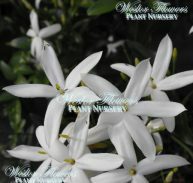 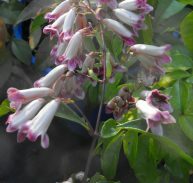 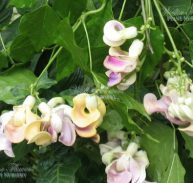 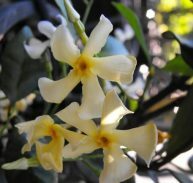 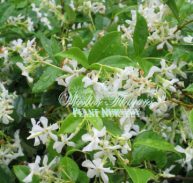 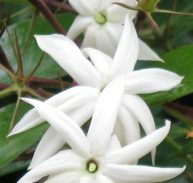 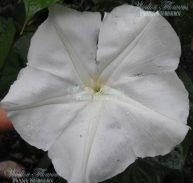 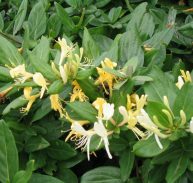 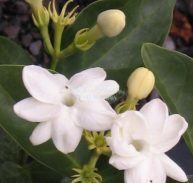 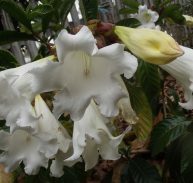 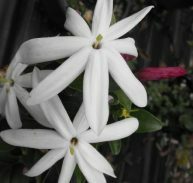 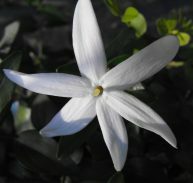 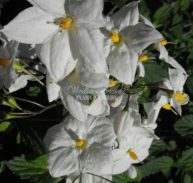 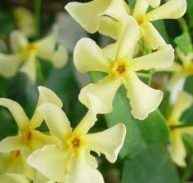 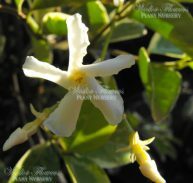 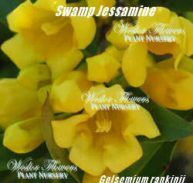 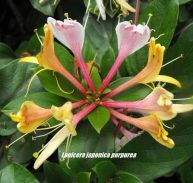 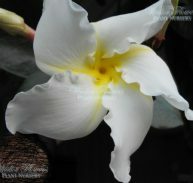 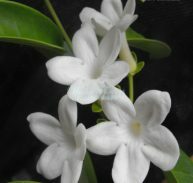 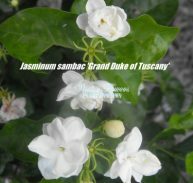 It is a hybrid of the Banksiae and has white to creamy petals that are semi double in formation with a pale yellow centres. 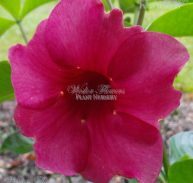 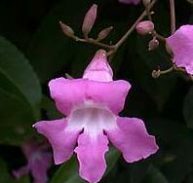 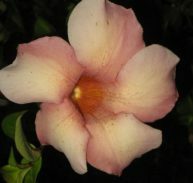 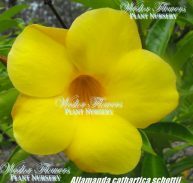 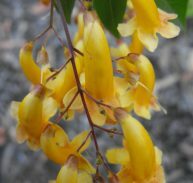 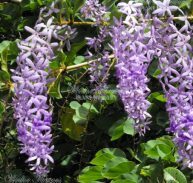 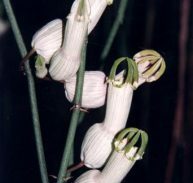 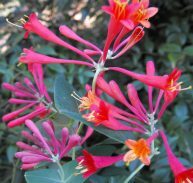 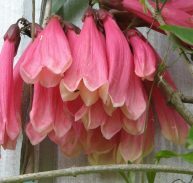 The flowers are around 30mm in diameter and multiple flowers per head. 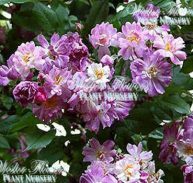 This rose has vigorous growing shoots and is a rambler as well as a climber for it can reach 3 – 5metres. 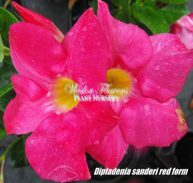 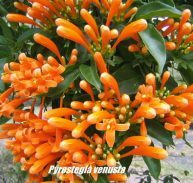 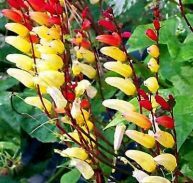 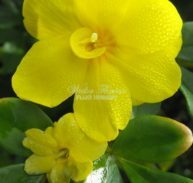 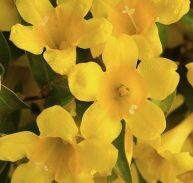 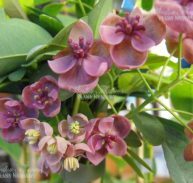 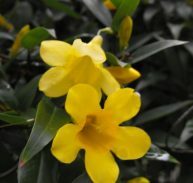 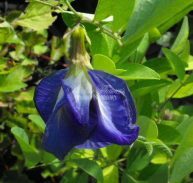 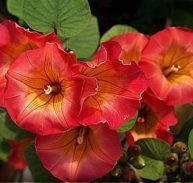 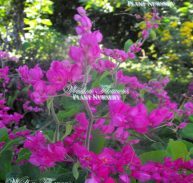 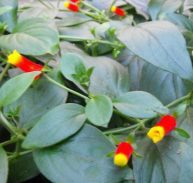 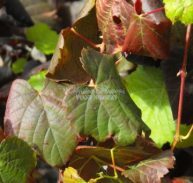 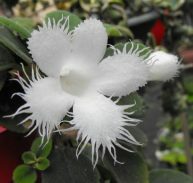 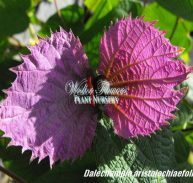 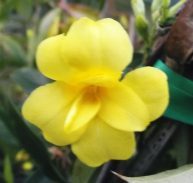 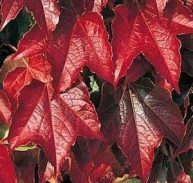 It is resistant to fungal diseases and is frost tolerant. 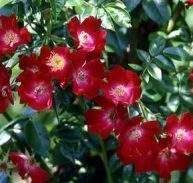 It is an important rose that became the ancestor of many small size shrub roses blooming repetitive, highly resistant to water scarcity in the Italian climate. 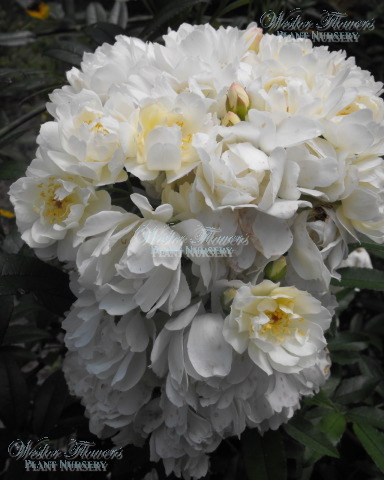 ENJOY THIS FABULOUS CLIMBING ROSE!